FP Escapes: Travel with Us to Mexico! Attention amigas! 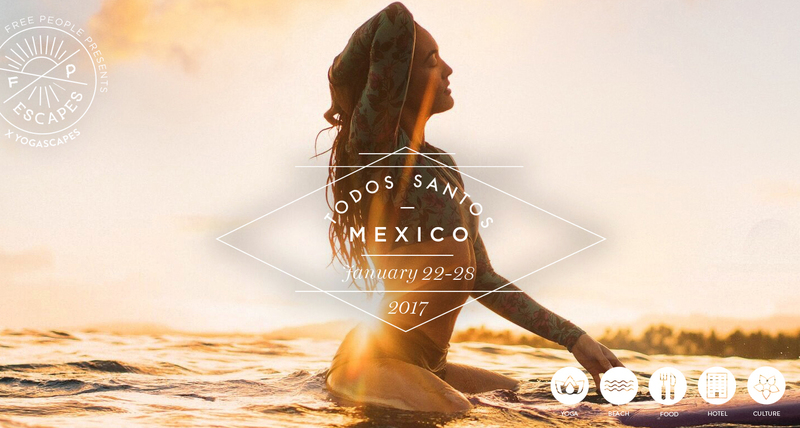 Today we’re here to announce a brand-new FP Escapes retreat: to Todos Santos, Mexico, and we want you to come with us! 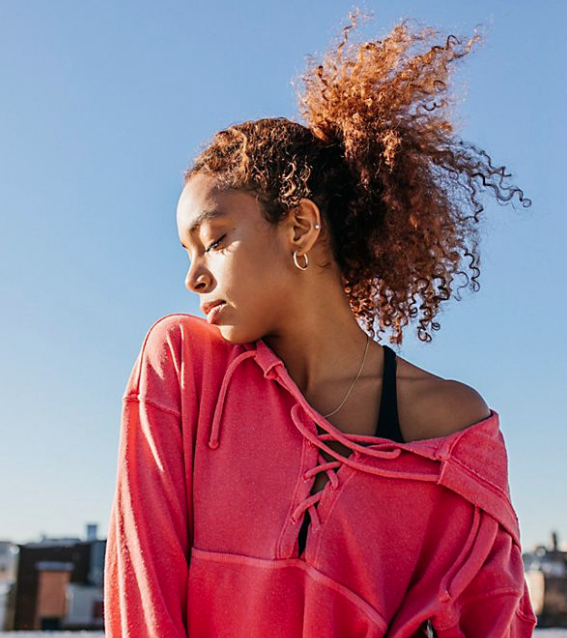 If you’re looking to revitalize your body and balance your mind, then this week-long retreat is for you. Join us + our friends at Yogascapes for Renew, Reset, & Rebalance in Baja this January. To learn more or to book your spot, GO HERE! I just looked at the details for this trip, and it looks absolutely amazing! Such beautiful photos and vibrations. I only wish I could attend.